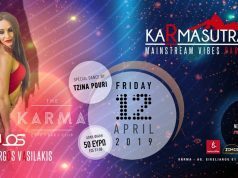 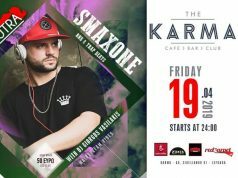 KaRmasutra The Ultimate PaRty is coming every Friday only at “The Karma”. 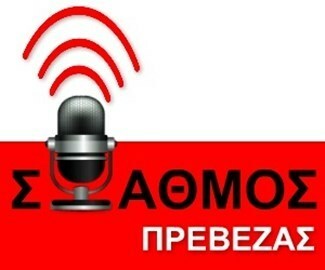 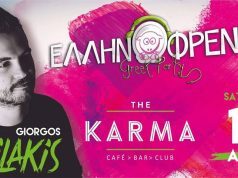 On the decks Dj Giorgos Vasilakis & Dj Lolos. 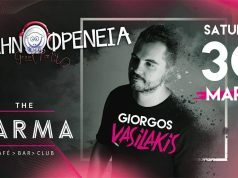 Come and join us at the best paRty with the best music and full of surprises.